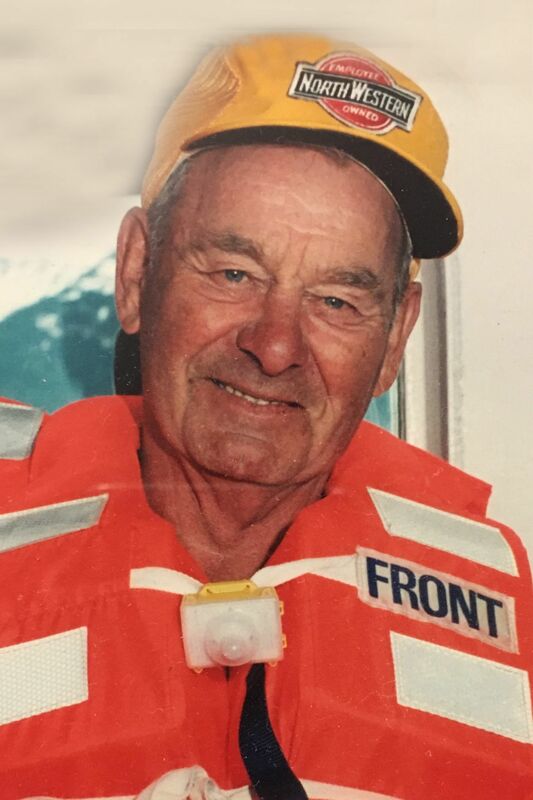 PRAIRIE FARM, Wis. — Joseph John Evan, 91, of Prairie Farm departed this life peacefully at 11:04 a.m. Friday, March 15, 2019, at Mayo Clinic Health System in Menomonie. Joseph was the first born son of Joseph and Anna (Luptak) Evan Sr., of Boyceville. He was born in Sheridan township Feb. 26, 1928. Joe is survived by his wife of 69 years, Muriel (Amundson) Evan, Prairie Farm; his daughter, Joy (William) Keyes, Menomonie; his sons, Joel (Jerry) Evan, River Falls, Wis., James (Terry) Evan, Rapid City, S.D., Mark (Marcie) Evan, Andover, Minn.; his sister, Marion (James) Baker, Eagan, Minn.; his brothers, John “Jake” (Adrienne) Evan, Menomonie, Jerome “Jerry” (Judy) Evan, Boyceville, Benjamin “Benny” (Marlene) Evan, Menomonie; also his grandchildren and great-grandchildren and many other aunts, uncles, cousins, nieces and nephews. Joseph graduated from Boyceville High School. He enlisted in the U.S. Navy after World War II in 1946, serving a two year term. He was honorably discharged from the Navy. He married Muriel Rachel Amundson of Prairie Farm Sept. 22, 1949, and became the loving father of four children. Joe loved baseball, hunting, fishing, and family. Pastor Curtis Brooks officiating at Holy Trinity Lutheran Church, five miles North of Boyceville. Visitation will be held from 11 a.m. to 1 p.m. at the church. 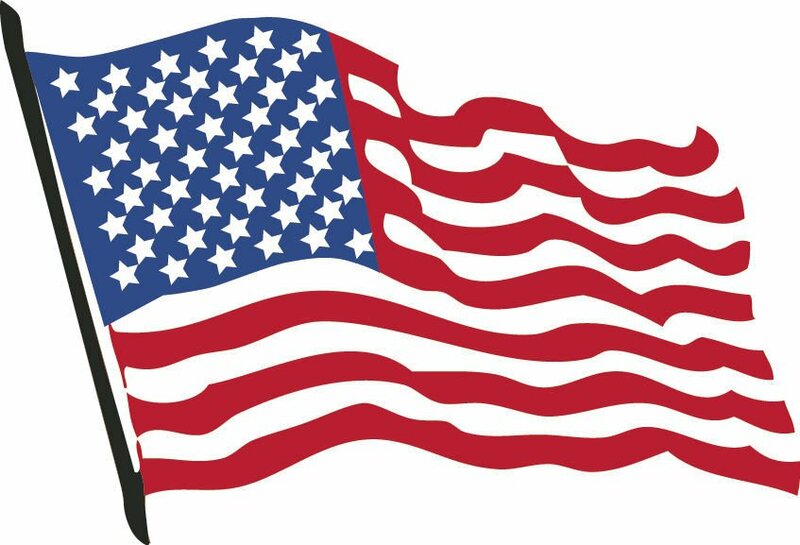 Military honors will be conducted by Harmon-Harris American Legion Post 314. A luncheon will be served immediately following the service at the church in celebration of the life of Joseph Evan. Olson Funeral Home in Menomonie is serving the family.